School board members on Wednesday reviewed the data that included scores from mid-year scrimmage tests, which are similar to state tests some grades will be taking soon, and scores from computer programs like i-Ready, which students use to practice reading and math. One area of concern: first grade reading. 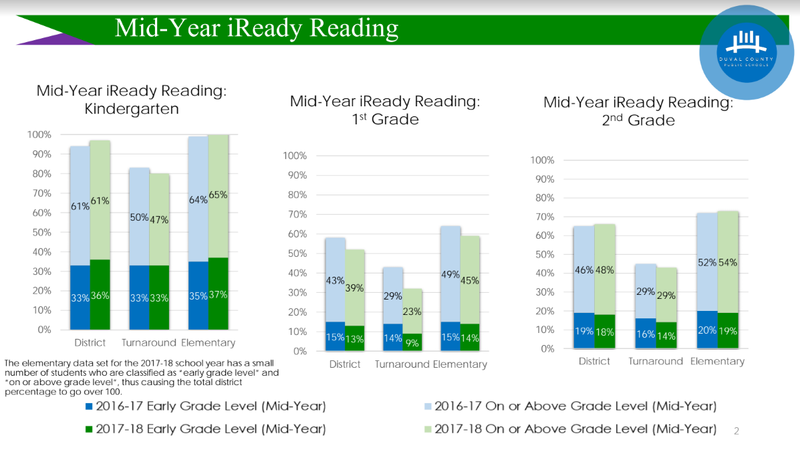 Just 52 percent are reading at grade level - or almost there - which is a decline of 6 percentage points from last year. It’s worse in “turnaround” schools which have made several consecutive D’s or F’s, where only 32 percent are reading at or almost at grade level. Still, Board Chair Paula Wright is hopeful. “We are looking at it now so that we can make certain that by the end of the school year which is June, they’ll be where they need to be,” Wright said. A first grade reading improvement plan includes more training for certain teachers as well as small-group remedial work for struggling students. The district is also implementing plans for other problem areas, including fourth-grade language arts and eighth-grade math and science. Eighth-grade math i-Ready scores show nine percent of students are on grade-level track, with six percent passing their math scrimmage test. 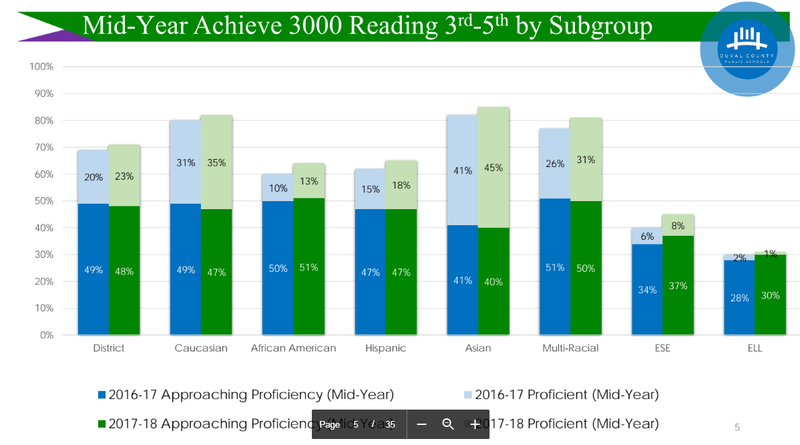 However, third-grade reading, a historic problem area, improved by three percentage points. Mid-year biology scores also increased from 53 percent, at or almost at grade level last year, to 69 percent. In addition, middle school subgroups, meaning individual races and English-language learners, improved in reading. The same is true for third through fifth graders and high school students in reading. But kindergarten through second grade reading scores decreased for Caucasian and African-American students. Lake Forest Elementary along with Matthew Gilbert and Northwestern middle schools are in danger of the state requiring an outside operator company to manage them next year -- that’s if the low-performing schools don’t make C’s this year. District staff said the mid-year data presented Wednesday isn’t enough information to determine the likelihood of those schools making C’s. School grades include standardized test scores, graduation rate and improvement points. The mid-year data only reflects proficiency in subjects, not improvement, also called learning gains. However, the district is taking a deeper look at those schools. Staff members are expected to present predictive data at a school board workshop in the next couple of months. 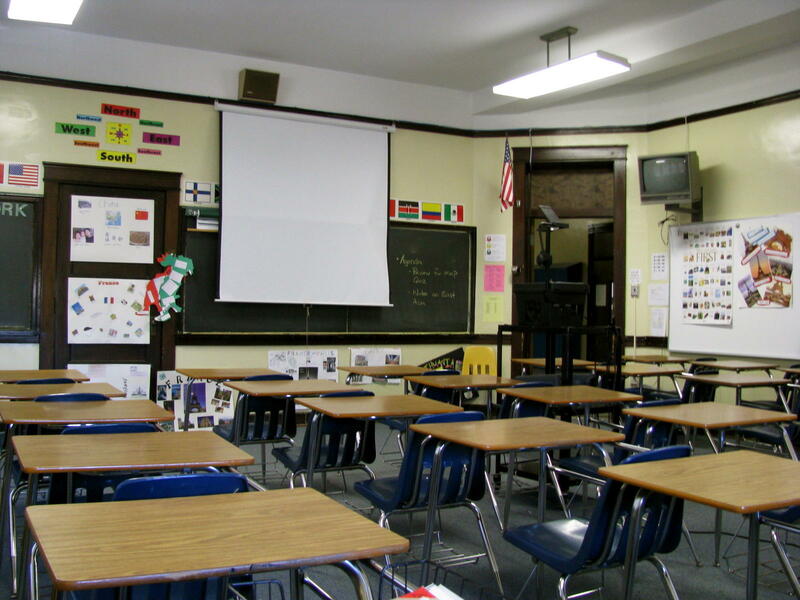 Data from Duval schools officials released Tuesday reveals mixed results for how most students are doing halfway through the school year. According to midyear assessments, while some students are improving, the district still has cause for concern as some students are still not reading at grade level and might not be prepared to take state tests in March. 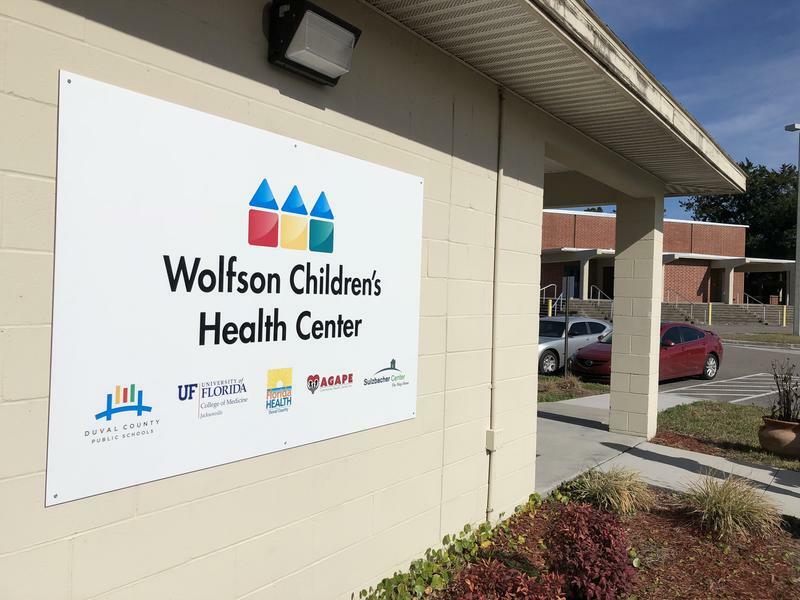 An external operator could take over three low-performing public schools in Duval County in the fall, if they don’t make at least C grades this school year.